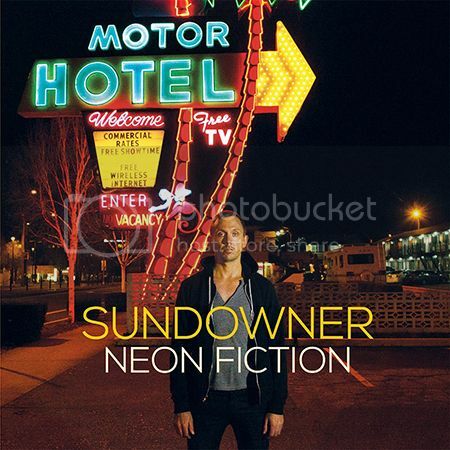 Pre-order Sundowner - Neon Fiction now! Neon Fiction, the third Sundowner album from Chris McCaughan of The Lawrence Arms and first for Fat Wreck Chords, is available for pre-order now! For those of you behind the times, here’s the inside scoop on the album. Buy it now or curse yourself later!